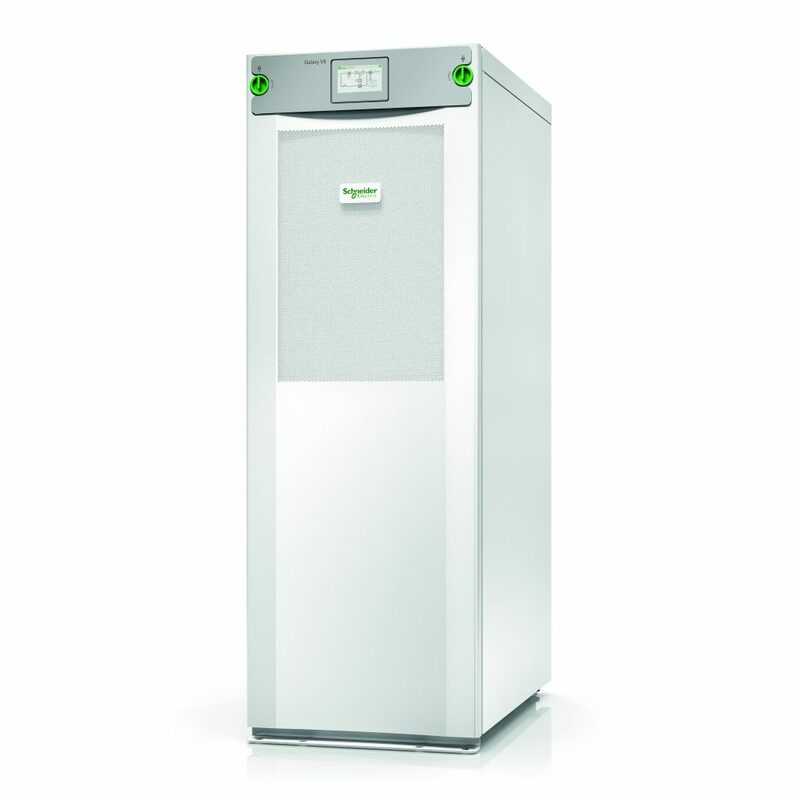 Schneider Electric, the leader in digital transformation of energy management and automation, has today introduced the Galaxy VS, a highly efficient, modular, easy-to-deploy, 10-100 kW, three-phase Uninterruptible Power Supply (UPS) designed to meet the critical power requirements of IT, commercial, and industrial facilities. With its compact and flexible design, the Galaxy VS addresses the unique requirements of edge computing and small data centres where space and access are at a premium. Up to 99% efficient and with optional Lithium-ion batteries, doubling battery life, the Galaxy VS Total Cost of Ownership (TCO) is unmatched in the industry.